Quality Air Heating and Air Conditioning > Articles > Heating > What Types of Heating System Are Available? What Types of Heating System Are Available? Winter is coming, and that means that now is the time to install a new heating system if your old one is on its last legs. Getting rid of a malfunctioning heater now, before the cold weather begins in earnest, means you won’t have to worry about a breakdown in the middle of January. It also means that you can likely take advantage of the improved efficiency of a new unit, since it will undoubtedly do its job without using nearly as much energy. Changing heating systems also makes an excellent time to evaluate your existing unit and see if an alternative type of heater might be a better fit for you. In most cases, you can install a unit similar to your old one — a forced-air furnace, for example, or a heat pump — but in some cases, a new type of heating system might be a better fit for your home. We’ve included a brief list of some of the most popular models to give you an idea of what’s out there. 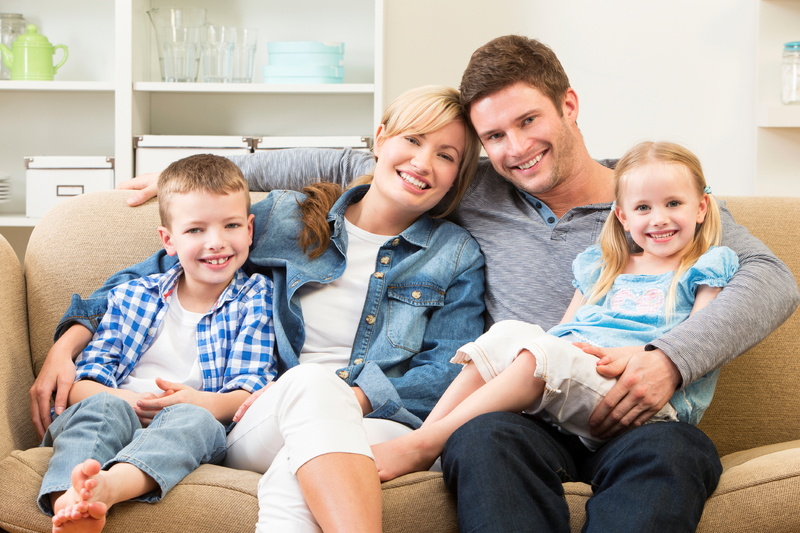 Gas furnaces are by far the most popular type of heating system on the market. They use burners fed by natural gas to warm the air inside the furnace (using a heat exchanger to make the most effective use of the fuel), then blow the heated air into the corners of your home. That makes them efficient and easy to use, though they cost more in monthly bills than many other types of heater, and can be more prone to breakdowns. Electric furnaces usually used heated coils to warm your home, powered by the electrical grid instead of a gas line. That usually costs more to run them from month to month (electricity is more expensive than natural gas), but it’s less expensive to install since no gas lines need to be set up. In addition, electric furnaces usually have fewer moving parts and tend to last longer than gas furnaces. They’re often used in rural areas that have no access to gas lines. Furnaces are usually centralized heating sources: generating warm air in a single spot and then distributing them throughout the home. Ductless mini split systems install multiple smaller units throughout your home. Each unit is charged with heating a single room or section, and each can be adjusted individually — or even turned off — and independently of the others. They cost more to install, but provide precise temperature control and cut down on monthly bills when used judiciously. Heat pumps use the same features as air conditioning — circulating refrigerant — to warm your home in the winter as well as cooling it in the summer. They function best as a means of saving on monthly heating costs, since the refrigerant used to generate the hot air isn’t used up the way gas or electricity is. 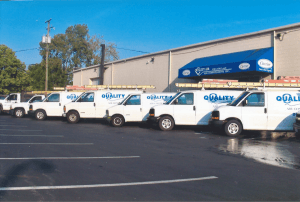 For quality heating installation and repairs throughout the Sunbury, OH area, call on the friendly pros at Quality Air Heating and Air Conditioning today!